“ACE gave me a gift of the greatest value when they selected me to participate in the program while I was attending Independence High School. And I hope they realize that the gift goes beyond me, the individual, and reaches all with whom I come into contact as I carve out a career for myself in public service,” says ACE Alumnus and ASU graduate Jose Rivas. 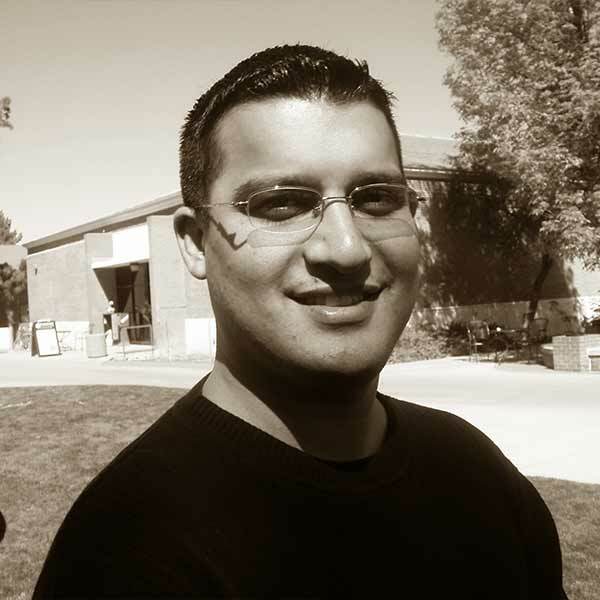 Jose graduated from ASU West with a degree in Political Science in 2005, a feat that he credits to ACE. “Before ACE, I did have goals and aspirations but no tools to implement my dreams. I had no one in my immediate inner circle who had gone to college. The closest I came to knowing about college life was watching “Saved by the Bell: The College Years” on television.” chuckles Jose. “My parents, who struggled financially, wanted something better for me, and they encouraged me but lacked the fundamental knowledge to know how to lead me to higher education. It was through ACE that the path was defined and cleared for me.” An average student at best before ACE, the program gave him the resources to graduate high school with a 3.2 GPA and then to become a straight A college student. Jose plans to return to school and would like to go to graduate school out of state. “I would like to get a Masters Degree in Public Policy or Public Administration and continue to follow the road of public service.” While Saved by the Bell: The College Years was cancelled after only one season, Jose will definitely get the ratings he needs for a long and successful career serving his community.